Our colleagues in Colorado just published a great article on how to prepare your car for a CO winter. Let's see how this plays out for those of us in the DMV! For the most part, the entire article about Colorado winterizing your car applies to us here in the Mid-Atlantic, except for #1 (having snow tires or chains). The biggest difference is, they know how to drive in snow, and we don't. Once someone starts skidding, area roadways become parking lots and you're not getting home for hours. The other big difference is, we consider anything over three inches of snow a major event -- unless you're from New York or Boston, then you make fun of DMV snow anyway. One of my worst fears is getting stuck on I-95 in a huge traffic jam and running out of gas. We all know it's not that hard to imagine. If you find yourself in a standstill situation for longer than 20 minutes, don't keep your car running. 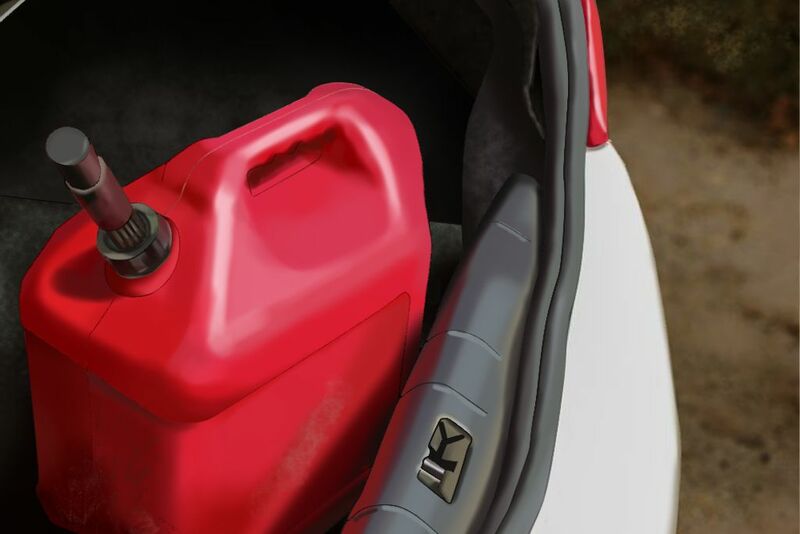 You also never know when you'll have to save a friend, and an empty gas can is a very handy thing to keep around. We're all addicted to our cell phones. That said, when you're in an emergency situation and your car battery is dead, you don't want to be stuck in the shutdown mode while you're waiting for AAA to call you back. If the forecast calls for snow or ice, try to have at least half of your cell phone battery available when you get in the car to go home. You do desperate things when you're hangry. During Snowmageddon a few years ago, I probably would have eaten a questionable Jolly Rancher I found stuck between my seat and the center console. Next time you're at the store, throw in an extra pack of granola bars or hard candy and stash them in your trunk. Don't resort to eating purse ketchup. Just don't. This is one we definitely have in common with the folks in Colorado. 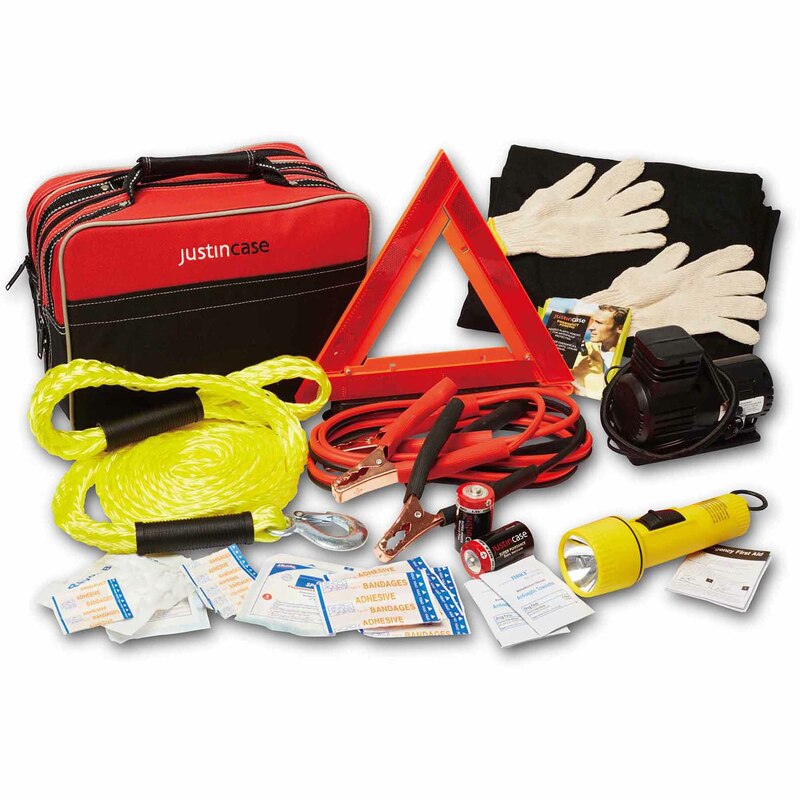 Invest in as good of a car kit as you can afford. At the very least, have jumper cables, a flare, and one of those reflective triangle things you can put out so people don't hit you or your car. 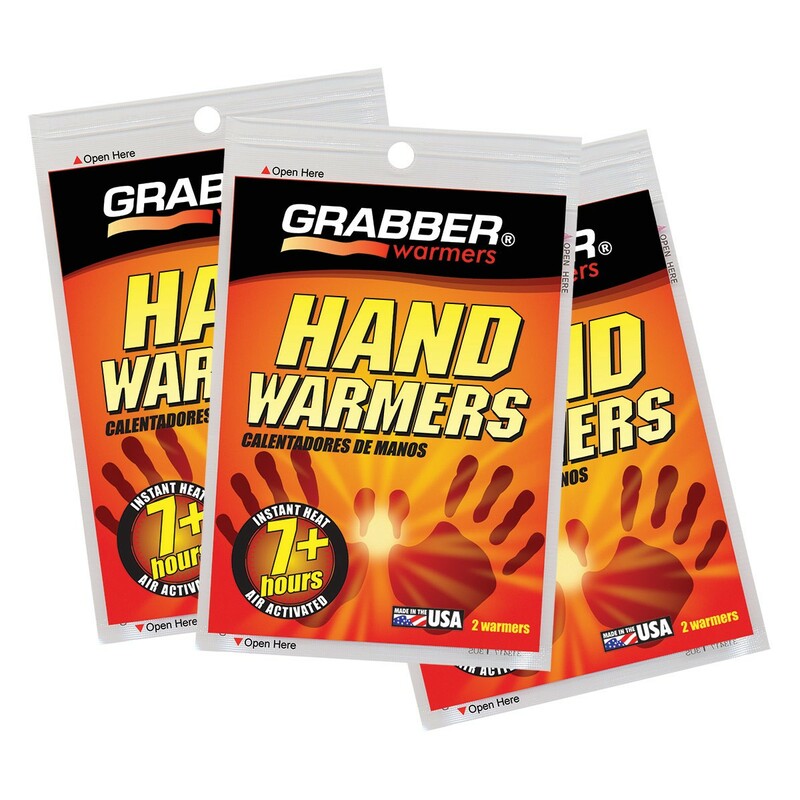 I don't mean mittens or gloves; I'm talking about the little packets you can buy to keep your hands or toes warm. Get a packet of those each winter season, and keep them in your car with your granola bars. There's nothing worse than trying to change a tire with frozen hands. 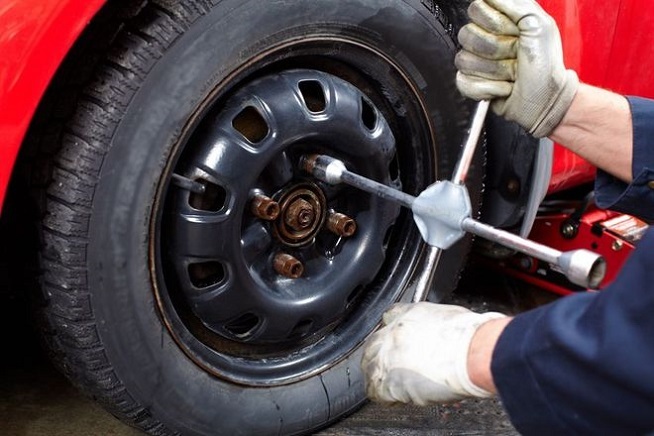 Speaking of changing your tires, make sure your spare is in good condition. Also think about upgrading to a lever-type jack instead of the dinky one that comes with your car. They're not that expensive and infinitely easier to use. Is there anything else you can think of that you should always have on hand for DMV winter driving? Let us know in the comments below! So pretty! Starbucks' holiday cups have arrived. See them here!